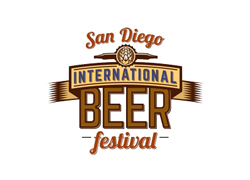 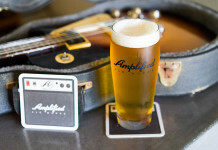 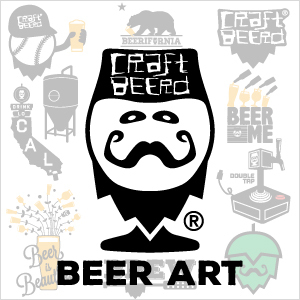 The San Diego International Beer Festival is private competition and public tasting event that represents over 15 countries and more than 400 beers, bringing together the best the industry has to offer. 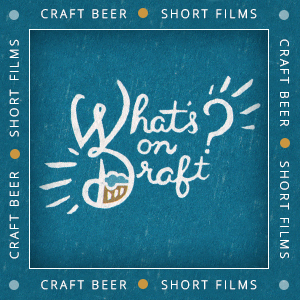 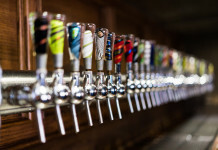 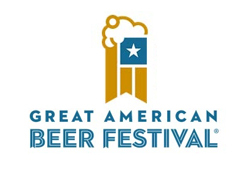 Every year The Great American Beer Festival represents the largest collection of U.S. beer served in a public tasting event, that includes a private competition. 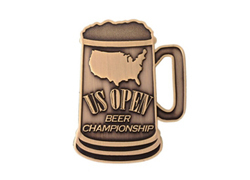 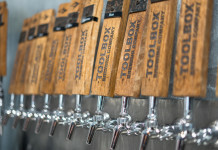 The U.S. Open Beer Championship represents breweries from around the world and showcases 90 different beer styles from professional breweries and award-winning home-brewers. 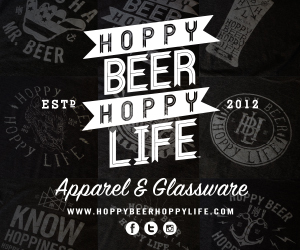 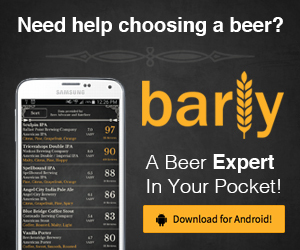 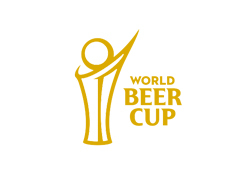 The World Beer Cup, sometimes referred to as “The Olympics of Beer Competitions,” is considered the most prestigious beer competition in the world.